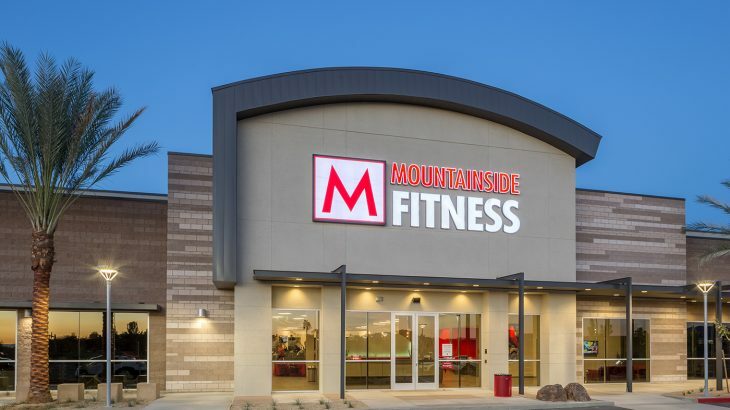 Mountainside Fitness is excited to announce it has acquired and expects to close at the end of February on what will be its 18th Valley-wide location at one of Arizona’s legacy properties, La Camarilla Racquet Club. The highly sought after property is located at the intersection of 53rd street and Shea and serves as a gateway to Paradise Valley, Scottsdale and Phoenix. Construction will start in the summer on the 40-thousand square foot state-of-the-art fitness center. Tom Hatten, CEO and Founder of Mountainside Fitness says La Camarilla is an ideal location for new and existing members. “This is a legacy Arizona property and we know it was in hot demand. We are honored and proud that the owner of La Camarilla gave us the opportunity to buy this incredible space and build what we believe will be our most state-of-art Mountainside Fitness Center yet,” said Tom Hatten, founder and CEO of Mountainside Fitness. Hatten says this location will also incorporate some outdoor workout space into the fitness center. Mountainside Fitness @ La Camarilla will be located at 5320 E. Shea Boulevard Scottsdale, AZ 85254 and is scheduled to open in late 2019.